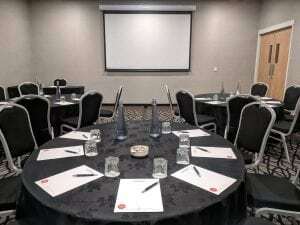 If you are looking for a stylish, well equipped conference room, you are in the right place. 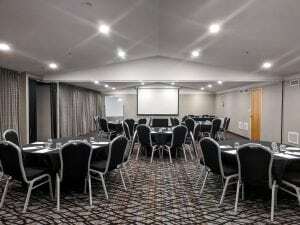 We have a wide variety of rooms sizes and specifications, many with lovely lagoon views. 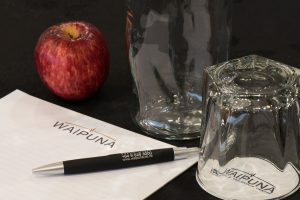 We can provide delicious catering to suit most needs as well as a beverage service. 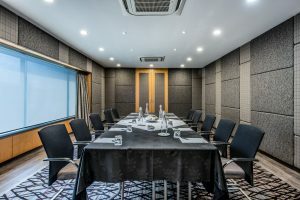 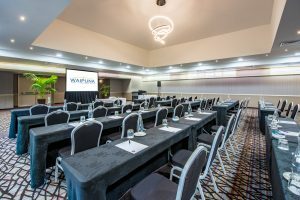 Our staff are highly experienced and very passionate about planning conferences.They get great delight in ensuring event runs smoothly and professionally. 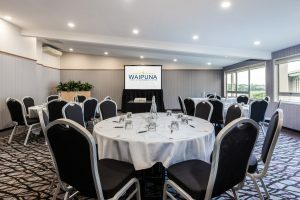 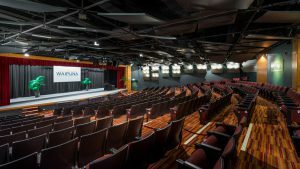 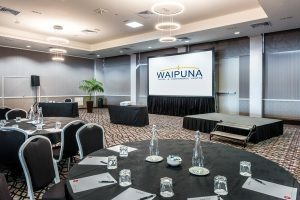 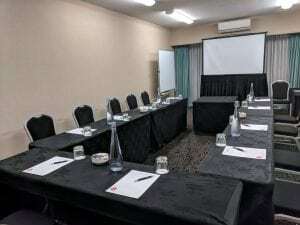 You will have the special Waipuna experience right from the moment you contact us, so please feel free to give us a call or contact us to begin discussions around your next conference.